The Power of We — Shamini Jain Ph.D. There has never been a more important time for us to come together and foster the healing that we wish to see in the world. The devastating climate change and violence events that have affected so many in our community, can often leave us feeling hopeless and powerless to affect change. In truth, we are far from powerless, and I was personally reminded of our collective power very recently. As many of you know, in service of our mission to accelerate the science and practice of healing, CHI co-sponsored a San Diego event, “Rock Goddess Benefit Night.” This event, put together by local female musicians, was to support CHI Collaborator, the Center for Community Solutions (CCS). CCS’s mission is to end relationship violence and they forward their mission through direct counseling, advocacy, and prevention programs in San Diego. The female musicians who created the event wished to do something meaningful, positive, and fun for the community. They celebrated female legends of rock music while donating all proceeds from the event to CCS. Thanks to the additional co-sponsorship and donation from CHI Founding Partner Miraglo Foundation, over $7,000 was raised to help End Relationship Violence – a great launch to October’s Domestic Violence Awareness Month. In addition to feeling delighted for the funds raised, I was struck by the power of the positive collective energy that was created that night. There was a tremendous showing by diverse communities for this event, and new relationships amoung artists, healers, and scientists were formed. All of this was achieved from one simple night of coming together — to celebrate human creativity — and to forward positive change. It served as a reminder to us of the power of WE as a creative, collaborative force. But how strong is our collective power? Perhaps we’ve all felt the increased sense of energy and empowerment that comes when we come together in like-minded community to connect and forward positive change, or when we come together in meditation or prayer to share our hearts and values. How powerful is that energy, and what can it do? We have hints of scientific understanding, from the studies with Transcendental Meditation decades ago, and more recent studies, like the study on non-verbal compassion communication by our colleague, Kathi Kemper, MD. These studies provide initial findings on how our collective positive intention through meditation can affect others’ physiology – even potentially reduce crime. However, this has hardly been explored. Most meditation studies focus on individual health, such as brain changes, focusing on the power of “me”. We believe it is time to take the meditation research to a higher, connective purpose – exploring the power of WE. What happens when we meditate and pray together for a common purpose? How is our health and well-being affected as a collective, and how might that collective energy and intention affect social outcomes? 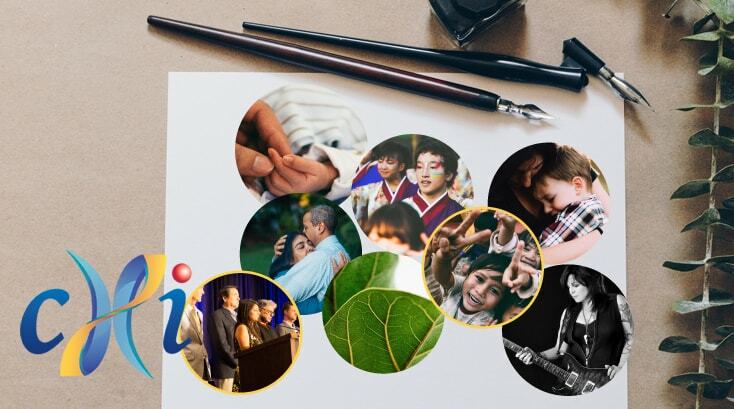 Next month, in San Francisco, CHI will launch its scientific explorations into the Power of WE, in San Francisco at Greenheart’s Global Purpose Summit . The Power of WE is a collaborative program of research involving scientists and technologists at several universities and institutions, including the Institute of Noetic Sciences, UC San Diego, and Stanford University. The mission of the Power of We program is to examine scientifically how our physiology and well-being are impacted when we gather together for a collective purpose – and what effect that shared intention and action can have on our communities. We will begin our explorations into the Power of WE during the Global Purpose Summit. If you’re interested in learning more about the Power of We research program and ways you can help, contact us. 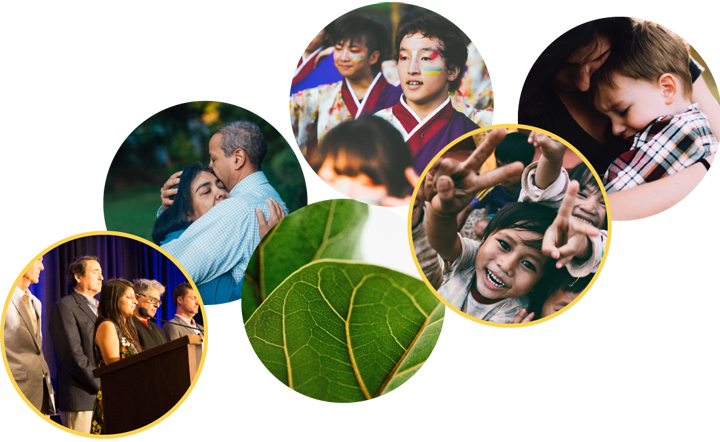 And if you can, come join us at the Global Purpose Summit – two days of inspiring speakers, engaging discussions, and transformative practices aimed at awakening humanity’s fullest expression of personal and collective purpose. Use our discount code CHI for $50 off. Sign up to get updates from Shamini and the Consciousness and Healing Initiative! © 2019 Shamini Jain. All rights reserved.